London: The confidence vote in Prime Minister Theresa May’s government taking place on Wednesday, which she is expected to win, is the first in nearly 26 years. The vote was called by main opposition Labour leader Jeremy Corbyn following the government’s historic defeat over May’s Brexit deal with the European Union. It will be held at around 7pm GMT (11pm UAE). If the vote is lost, the government has 14 days to regain the confidence of parliament’s lower House of Commons — majority support — confirmed by the passing of a motion to that effect. May runs a minority government which relies on the support of Northern Ireland’s Democratic Unionist Party (DUP) for a slim majority. The last time a confidence motion was formally tabled in the Commons was in 1993 — then, as now, in stormy times over Britain’s relationship with Europe. Conservative prime minister John Major’s government tabled the motion of confidence following its defeat in a vote on the Maastricht Treaty which turned the European Economic Community into simply the European Community, extending its competences. Major’s government won the motion by 339 to 299, shoring up his position. 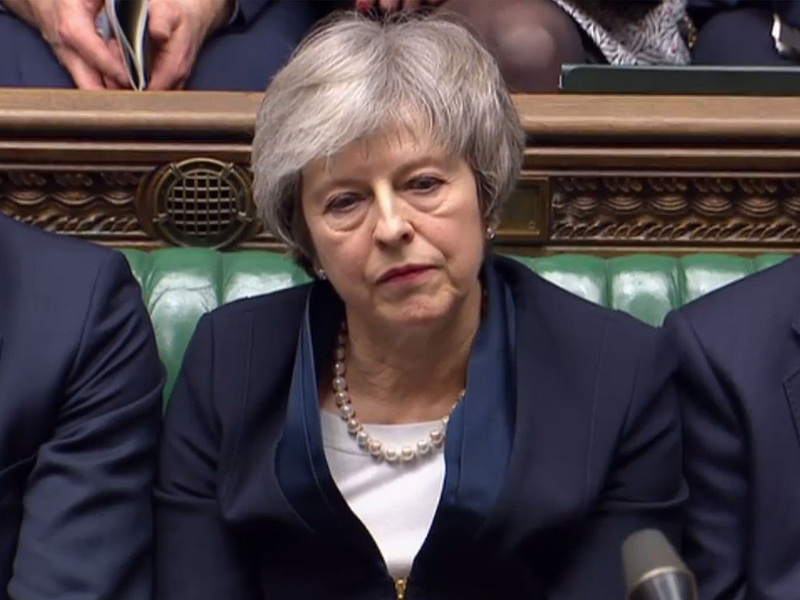 However, following Tuesday’s 432 to 202 Commons vote against the deal, May opened the door for Corbyn to try a no-confidence motion. “We need to confirm whether this government still enjoys the confidence of the house. I believe that it does,” she said.